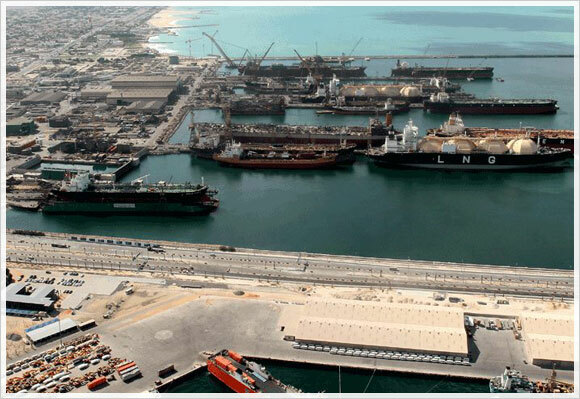 The Drydocks World’s Dubai (DDWD) has awarded a contract to ABC Surveys for dimensional survey of blocks and panels during fabrication. Located in one of the rapidly developing regions of the world and a busy trading route, Drydocks World’s Dubai shipyard is one of the most prolific shipyards in operation. The shipyard is the largest facility in the Middle East and is the flagship company of Dubai World subsidiary Drydocks World.